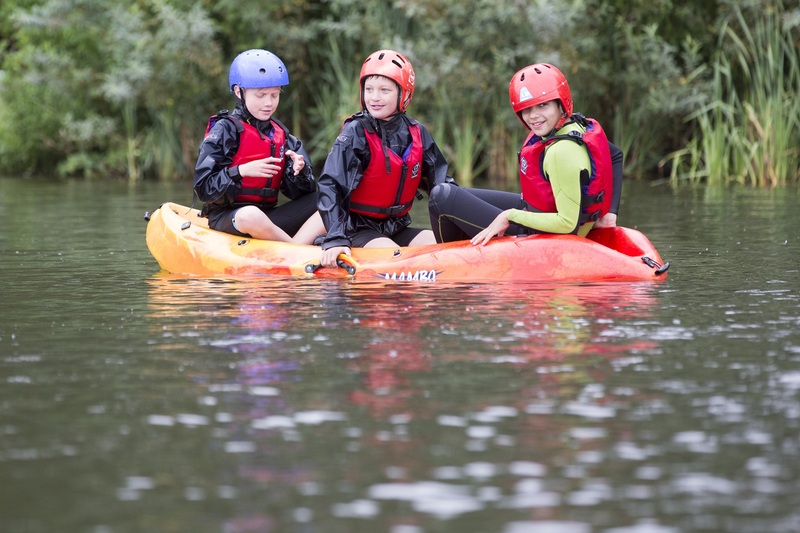 Find out what open canoeing is all about with tuition from one of our coaches. The session will start with a safety briefing and you will be introduced to your equipment before going onto the water. You will then have the opportunity to paddle around on the lake learning basic techniques to control your boat.